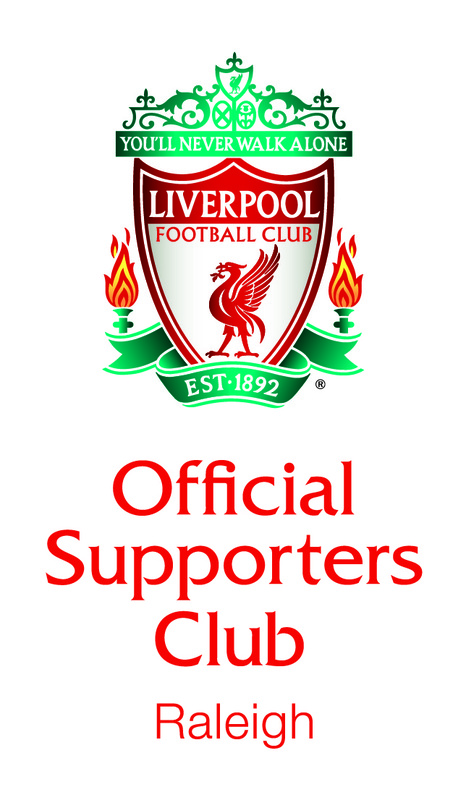 Welcome to the home of LFC Raleigh, the 210th Official Liverpool Supporters Club (OLSC) to be achieve official status with Liverpool Football Club. 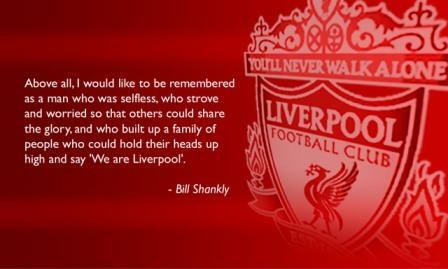 We are fans of the greatest football club in the world living in Raleigh, North Carolina and our mission is to show unwavering support to Liverpool Football Club through good times and bad. We live in Raleigh. We hold our heads up high. Be sure to check out all of the pages on this site for news and upcoming events at LFC Raleigh. Memberships are available, so check out all of the cool benefits for becoming an official Raleigh Red! If you have any questions about this site, please contact us via email.